Kazan Federal University is a dynamic modern University actively participating in local and international cooperation, networking with academia and industry, boosting the region’s human resources development as well as top-level research and innovation in different areas. 17 Centers of excellence and 80 world-class research and teaching laboratories have been established in recent years. Our participation in the “5-100” competitive growth program designates our determination to reach the highest levels of world educational rankings. What we have achieved up to now is evidence of the right choice of strategy – from a classical to a research university where entrepreneurial and innovative activities are represented prominently. The answer is easy for over 46,000 students enjoying their studies at the second oldest university in Russia. With Kazan Federal University, which has always been considered as a bridge between East and West, you can discover a world of ideas, diversity, and culture. You will learn, grow, and explore your potential both in and out of the classroom. 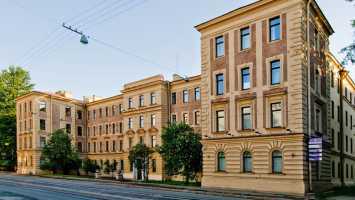 With 210 years of high-quality education and outstanding research in a wide variety of fields, Kazan Federal is traditionally top-rated among Russia’s higher educational institutions. Highly acclaimed undergraduate and postgraduate education is provided by 3000 professors. Most of them hold doctoral degree while some represent influential scientific minds not only from Russia but also from the rest of the globe. It is their visionary guidance that empowers the graduates to become leaders in industry and academia. 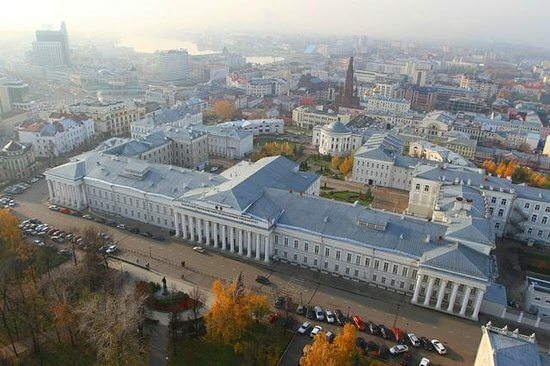 For the last years, Kazan Federal University has developed a robust scientific infrastructure, including 17 globally competitive research centers of Excellence and 80 research and teaching world-class laboratories. 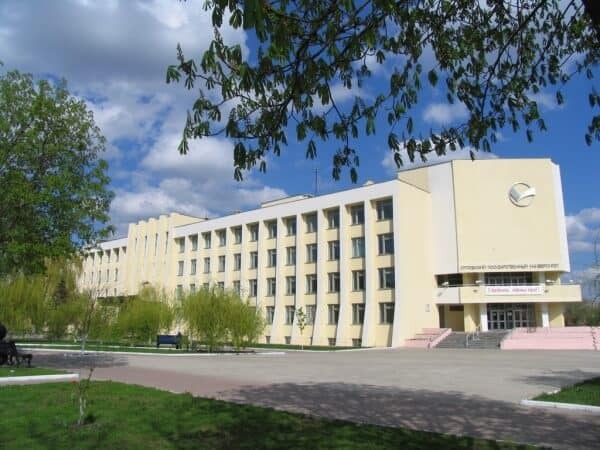 Annually more than 300 international faculty members from 35 countries visit Kazan Federal University for conducting joint research and lecturing, participating in a research conference. • The Russian degrees in Medicine are globally recognised and have got excellent ranking by WHO and UNESCO. 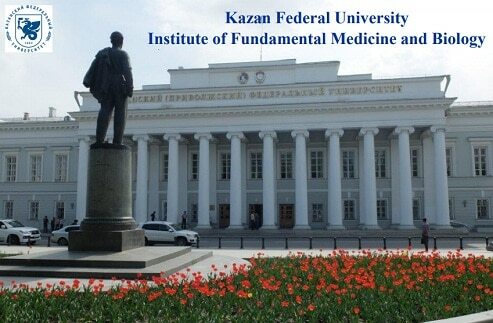 • Kazan Federal University Institute of Medicine and Biology is included in the World Directory of Medical schools. • MD (Doctor of Medicine) is awarded on completion of the 6 years medical course, which is recognized by the Medical Council of India as equivalent to MBBS in India. 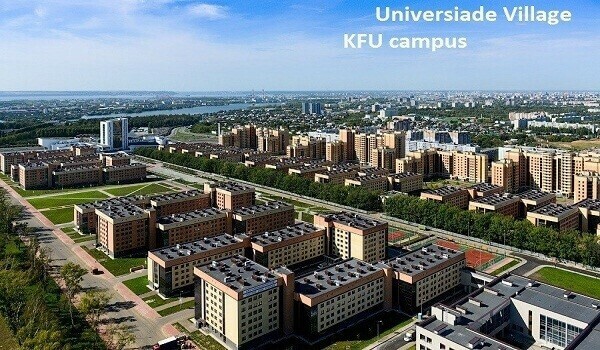 KFU students can live on or off campus. 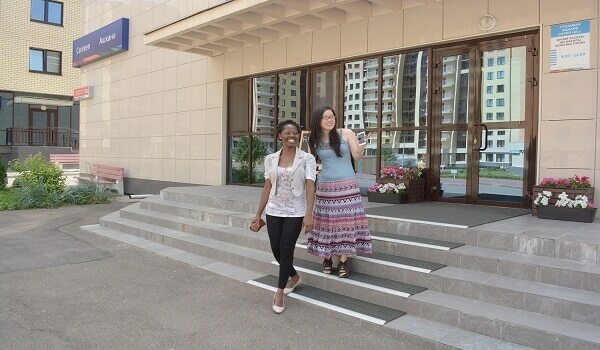 The university offers a variety of living facilities and comfortable apartments, including Universiade – 2013 Village dormitories with the capacity of 12000 living places. 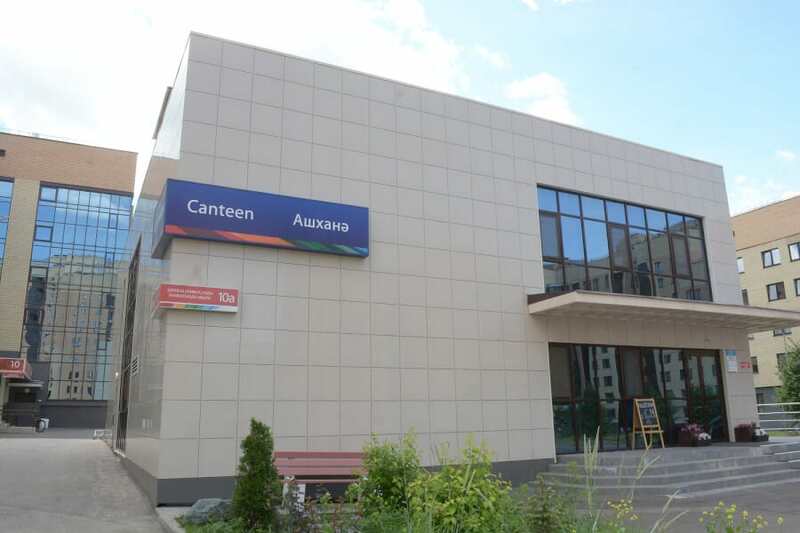 A medical center, drugstore, sports equipment rent station, copy center, laundry, beauty salon, cafeteria, and other facilities are available here. Because space is limited, the application is required. Well, being of students and their integration are important priorities for the University. Whoever you are, and whatever your personal identity is, you will find others like you and will have an opportunity to meet a diversity of people, who will widen your horizons, challenge your assumptions and with whom you can share your particular beliefs and experiences. It’s easy to get involved. You can join around 50 student clubs and organizations. 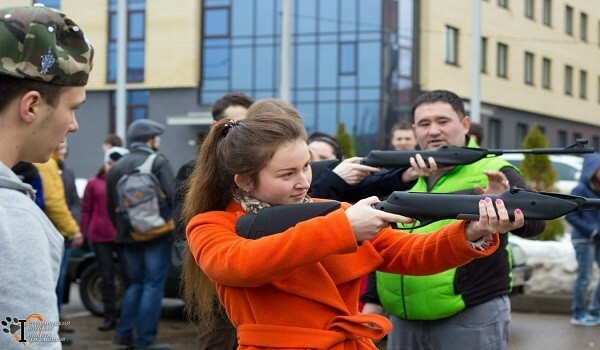 Kazan – is a city with millennial history, which unites the culture and traditions of the Orient and the Occident; the Third Capital of Russia, one of the largest economic, political, scientific and educational, cultural and sports center of the country. Kazan is situated in the center of Europe. 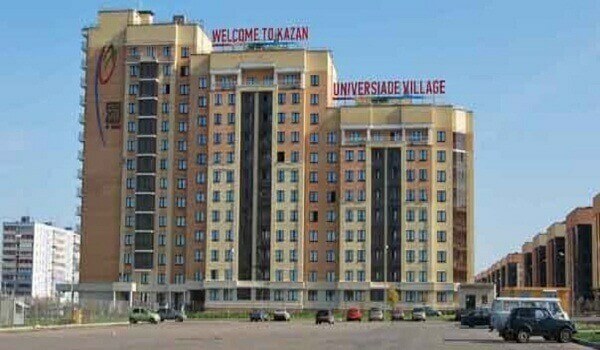 The University is located in the historical center of Kazan city and it’s easy to get from the dormitory to University by underground metro. 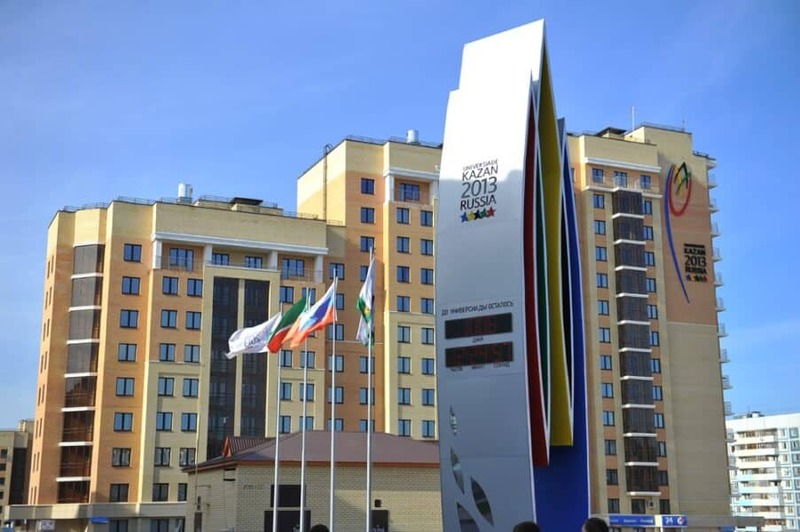 Kazan is a world-known place for international sport and cultural events like Universiade 2013 (World Student Games), FINA World Aquatics Championships 2015, 21st FIFA World Cup (2018), International Festival of Muslim Cinema, International Classical Ballet and Opera Festivals and others.